How do we make our instructional materials less boring? 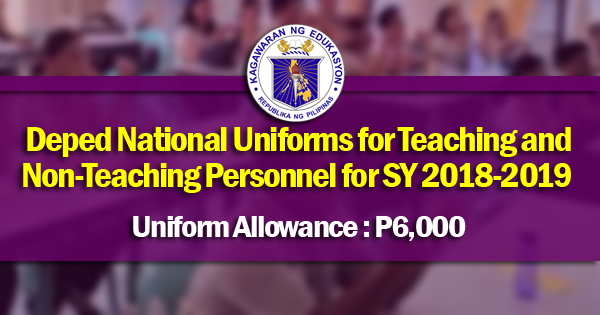 For many years, we teachers have almost tried everything to catch our students’ attention through our own made instructional materials, bulletin board displays and learning corners via MS Application or MS Office Programs. We strive to unravel our students’ inner interests in an extra special way. We keep on innovating. 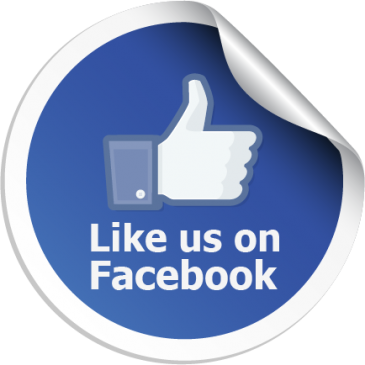 We keep on finding ways to be more engaging and more creative. Little did we know how powerful the font styles we use in our instructional materials could be. We became limited to Times New Roman, Arial, Calibri and other free font styles provided in our MS Office Applications. 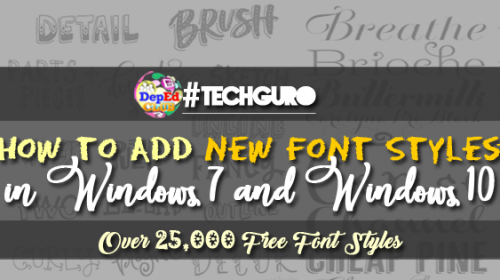 When you discover how easy it is to add free font styles from from free font sites to Microsoft Windows, you can install all sorts of font styles and make your instructional materials more eye catching, fun, yet professional-looking. There are lot of available and free resources online especially lots of varieties of free font styles from from free font sites . In this article, we will share with you our discovered thousands of available free font styles online. 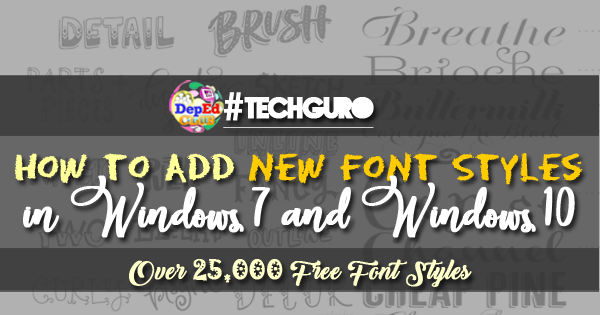 We will also show you how to install multiple font styles in Windows 7 and Windows 10 that you could use in your MS Office Applications. 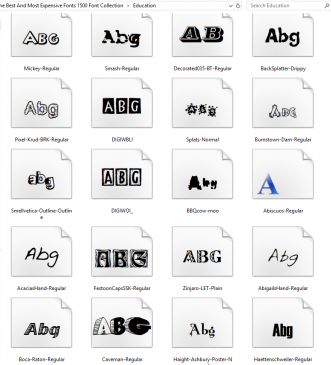 Below, you can download our sorted font styles. Credit goes to the creators of these font styles and the free font websites they are uploaded to. 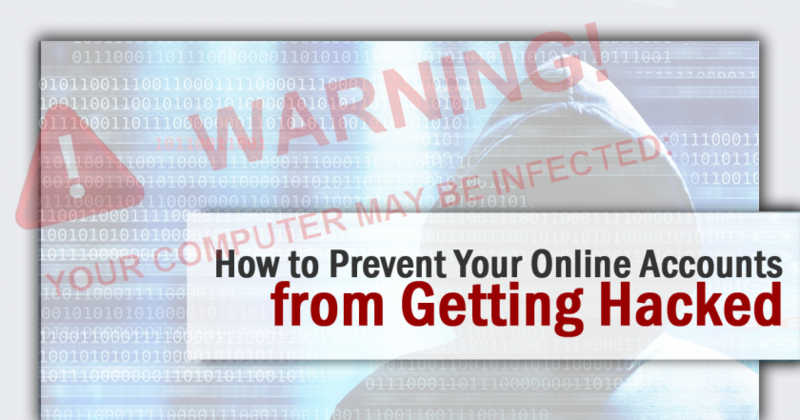 Download the zipped files above via Google Drive and unzip them using Winrar or Winzip. 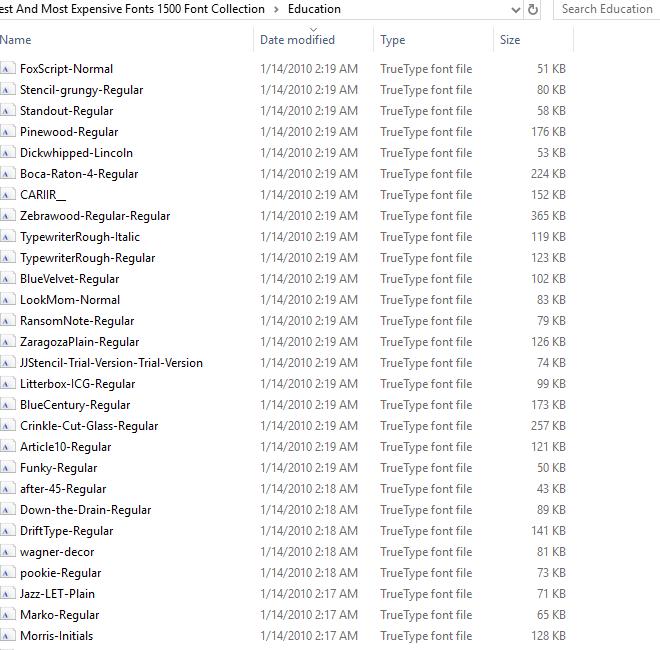 Check the unzipped files (Font Styles) folder. 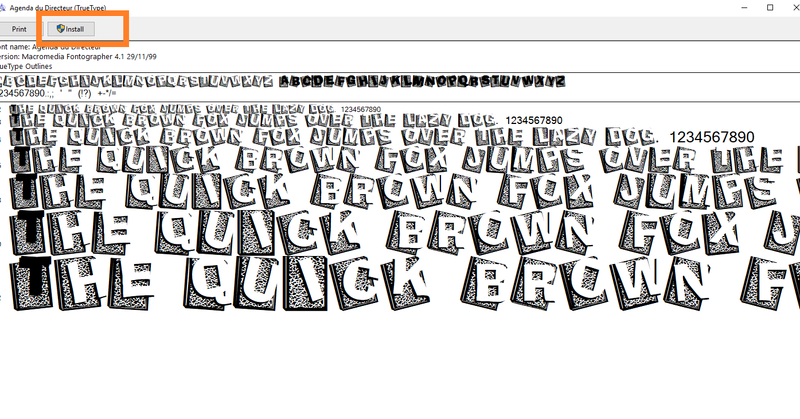 Double-click a font-style to see its Preview (The quick brown fox jumps over the lazy dog). You can also make a quick preview of the fonts in the folder by holding the CTRL on your keyboard then scrolling your mouse wheel upwards to zoom-in the font style icons to make your selection process much easier. 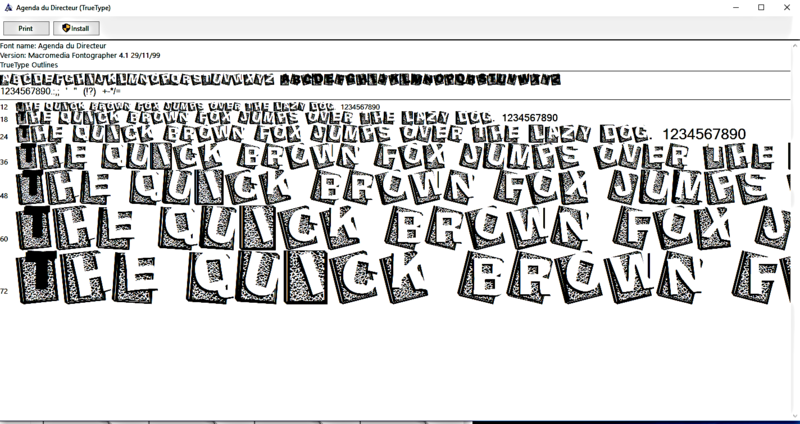 This is the exact preview of the fonts. 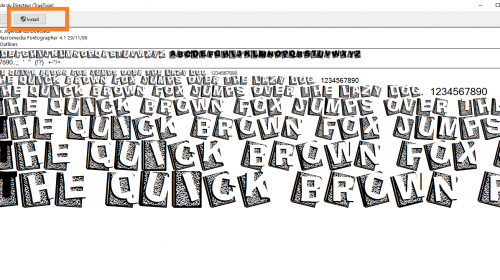 Once you have decided which font-style to use, there are two ways to install the free font styles. 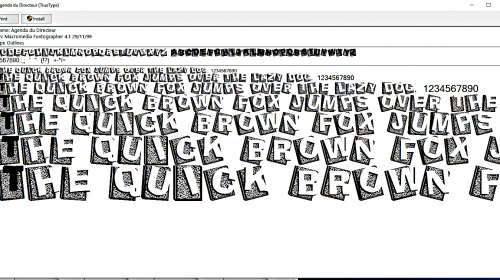 Double-click on the font style you want to install. In the preview window, just click Install then you’re done. Do the same for other styles you want to install. On windows, open the folder where your Fonts are installed. To do this, on desktop, Click Start and then Click on Search or Run. Type Fonts. The results will show you Fonts, View Installed Fonts. Click on either. 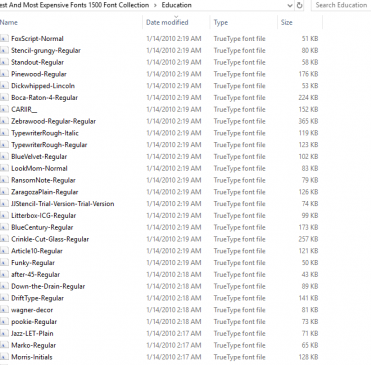 Once Clicked, the Fonts installation folder will open. Go back to your unzipped font styles and select the styles you want to install. To select multiple files, hold CTRL on your keyboard and click on the files. 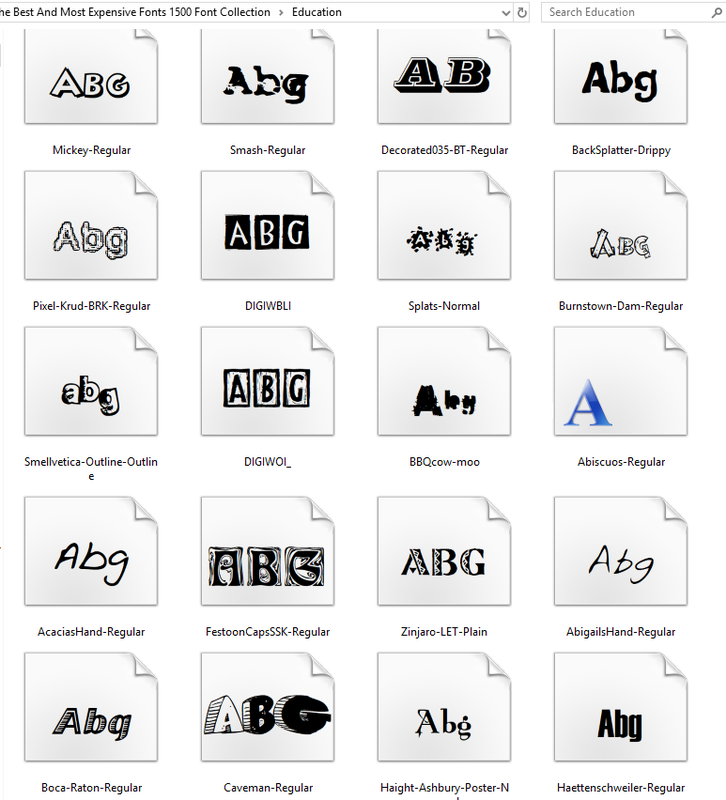 After selection, drag and drop the selected font styles on the Fonts Installation Folder then you’re done. You can now use the new fonts automatically on MS office applications as well as image editing programs and many more. In the preview window, just click Install then you’re done. Do the same for other styles you want to install. You’re done. You can now enjoy making eye-catching instructional materials.